As a nursing home attorney, most of my cases fit cleanly within one category of negligence – bedsores, falls, elopement, medication errors or choking. Recently, I feel like I may need to add ‘wheelchair accidents’ to the list of these primarily preventable and tragic situations. 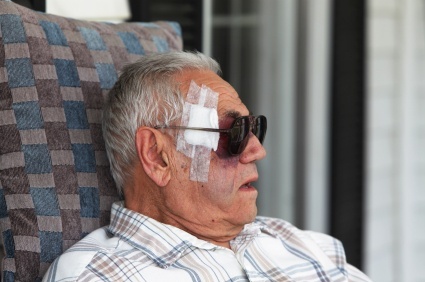 Unfortunately, many suspicious acts involving injuries to nursing home patients get completely ignored by prosecutors primarily because (even in situations where they are notified about an incident) there is rarely enough evidence to prosecute the criminal act. Even in situations where authorities are ‘tipped off’ the closed-door environment of nursing homes make these incidents particularly difficult to investigate as the evidence is rarely in the same condition as it was in at the time of the incident by the time authorities begin their fact finding process. 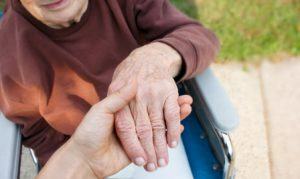 On the other hand, sometimes these incidents are caught for what they truly are– abusive acts to elderly people. 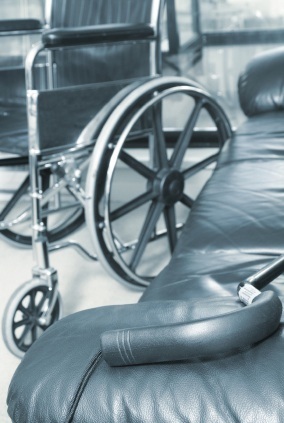 I just recently read about an incident that is all too common amongst nursing home patients— staff dropping a physically disabled patient as they attempt to transfer them into or out of their wheelchair or bed. Commonly, these incidents result in serious injuries such as fractures or internal injuries to the patients when they fall from an elevated height in an awkward position. Skilled nursing facilities must conduct an assessment of every patient when they enter the facility to determine—amongst other things, how much (if any) assistance is required for particular activities. For patients with physical limitations, there is almost universally some level of assistance necessary from staff in order for the patient to function safely. 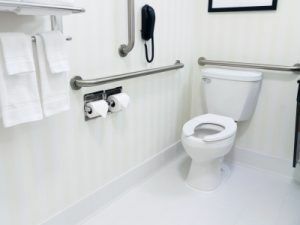 While not always a primary consideration, facilities must consider the level of assistance required when patients are in the bathroom. For patients who require the assistance of one or two staff members, the supervisory protocols must be adhered to even in situations where patients normally request privacy. Unfortunately, there really is no such thing as privacy for a patient who requires the assistance of staff members. Even if a patient requests to be left alone, staff must adhere to the prescribed regimen. I was reminded about this tricky situation of keeping patients safe—even when they request privacy–. When I began reviewing the records on a new nursing home negligence case. The circumstances of the case are relatively common: a 90-year-old woman who was admitted to a nursing home for rehabilitation following a stroke that left her with essentially no mobility of her right side. On admission, the staff at the facility (correctly) determined that this patient required the ‘full’ assistance of two staff members for virtually all activities. Moving a patient from one device to another– or typically referred to as a ‘transfer’– is one of the most essential services a nursing home provides to immobile patients, yet it is also one of the most common sources of patient injury. Transfers are deemed to be such an important part of patient care, that all patients must be assessed to determine the type of assistance the facility is to provide for the patient. 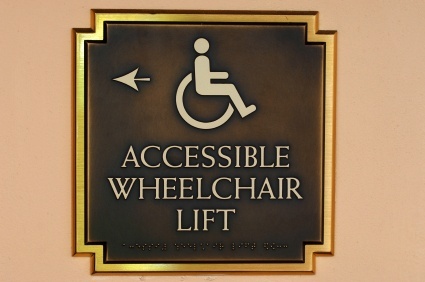 Particularly for immobile patients, the assistance of one, two or sometimes even three staff members may be necessary to safely move the patient to a wheelchair, bed or other device. Unfortunately, even with the supervision of multiple staff members, transfers can easily result in a patient getting dropped or falling when the staff fail to act in concert or use proper lifting technique. Following a two week trial and several hours of deliberations, a Kentucky jury has awarded the family of a deceased nursing home patient $8 million in damages for the errors made related to the care of the patient during an admission in 2008. Categorically, the damages were apportioned: $2 million for pain and suffering, $1 million for violation of the Kentucky Nursing Home Statute and $5 million in punitive damages against the nursing home according to news reports in the Carrier-Journal. Retired surgeon, Dr. David Griffin was admitted to Treyton Oak Towers in Louisville for care following a disabling stroke left him with impaired mobility. Upon admission, the staff at the nursing home conducted an assessment of Dr. Griffin’s care needs and determined that required him to be transferred in-and-out of wheelchairs with the use of a lift and the assistance of two staff member. Ignoring the requirements of the care plan relating to safe transfer protocols, one staff member at Treyton Oak Towers apparently attempted to move the patient on their own from a wheelchair to his bed. During the transfer process, the patient was seemingly dropped fracturing both of the patient’s legs. The oversight of a basic safeguard has been attributed to the death of an 84-year-old nursing home patient who fell from a mechanical lift being used by staff to move her. An investigation into the incident by the Minnesota Department of Health concluded that two CNA’s at the facility identified as Devine Providence Health Canter failed to properly utilize the straps on the lift intended to keep patients safely in place. 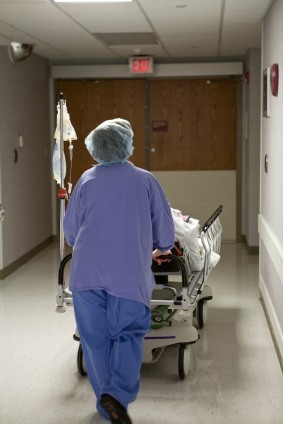 While the elderly patient was being moved, she fell head-first from several feet. 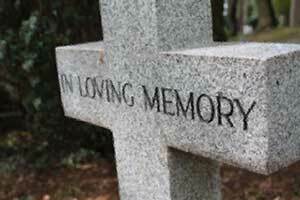 After receiving medical attention, the woman’s condition continued to deteriorate and she died several weeks later. Rightfully so, under-staffing in nursing homes remains a significant threat to the health and safety of the vulnerable people who rely on staff for their care. 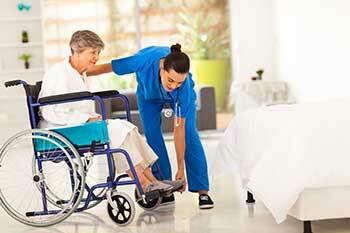 While many situations involving a patient injury may be suspected to be related to under-staffing, it frankly can be a difficult concept to establish specific staffing level requirements at nursing homes across the board because the needs may vary drastically from facility to facility. One of the most identifiable problems I associate with under-staffing in nursing homes is when facilities simply do not supply enough to transfer immobile patients into or out of beds or wheelchairs. Working on a number of cases involving patients whom have been simply ‘dropped’ by staff, I find that many of these cases involve patients who were attempted to be transferred without sufficient manpower for a safe transfer. 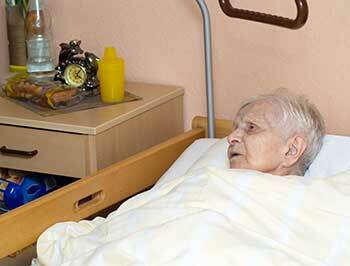 Shouldn’t Nursing Home Fines Be Reflective Of The Type Of Violation Committed? As the name would suggest, nursing home fines are one of the tools available to state and federal agencies to get them to correct their practices. After all, a substantial fine would (or at least should) cause nursing homes to carefully reevaluate how they care for patients in order to avoid similar fines in the future. But, what happens when these fines are so seemingly low in comparison to the type of violation or patient harm committed? Patient harm and poor nursing practices aside, it only seems like human nature for facilities to take a closer look at instances that may have resulted in higher fines. From a liability perspective, nursing home fall cases prove to be far more difficult than they may appear to be at first glance. While nursing home must assess each patient for their propensity to fall and implement fall prevention accordingly— for some patients falls may occur even with safeguards in place. We’ll save the discussion on nursing home fall precautions for another day– but what about how the facility handles the care post-fall? Many long-time Nursing Home Abuse Blog readers have heard me rant about how many of the commonly encountered problems— and resulting injuries encountered by nursing home patients occur as the result of one thing— employee carelessness! Sure, the implementation of educational programs at nursing homes my help get patient safety back into the minds of staff members, but even the best safety programs require careful and conscientious staff to see that that are properly implemented. In this sense, one of most disturbing trends I am seeing— particularly, amongst patients in nursing homes and hospitals— is patients getting injured while they are being transported in the facility by staff.